National Treasury has made proposals relating to the tax treatment of contributions to retirement funds which were accumulated while South Africans worked outside the country. In terms of the Income Tax Act, all retirement benefits from a “foreign source” received while working outside the country is exempt from tax in South Africa. However, in the 2018 Budget Review, Treasury states that the interaction of this exemption with double tax treaties and “other provisions” of the Act will be reviewed. This is to ensure that the principle is upheld of allowing deductible contributions only in the case where benefits are taxable. Hanneke Farrand, Tax Director at Edward Nathan Sonnenbergs, says it is not clear what mischief Treasury is looking at. She notes that if a South African lives and works for several years in a foreign country and contributes to a pension fund it will be not be subject to tax in South Africa. “If one works outside the country one would not attempt to get a deduction (in South Africa) on any contributions to the pension fund because there is no South African taxable remuneration. Farrand says if the intention is to look at foreigners coming to South Africa to retire, it would be “unfortunate”. It is currently a big attraction for foreigners to retire in South Africa as their foreign pensions are exempt from tax in South Africa. “It is to South Africa’s advantage if foreigners want to retire here. They buy property and spend money in the country. I hope this exemption remains in place,” says Farrand. Treasury also proposes the alignment of the tax treatment of different types of retirement fund withdrawals upon emigration. Currently an individual is able to withdraw the full value of their retirement annuity, after having paid tax. She says the fact that Treasury finds it necessary to address the tax treatment on retirement funds in terms of emigration may indicate how prevalent emigration has become. She says the wealthy has been taxed to the limit. Wealthy people are far more mobile and are able to follow their money if there are more favourable tax destinations. Estate duty has now been increased from 20% to 25% for estates worth more than R30 million. Farrand says although it does not appear to be as high as in other jurisdictions, people tend to forget the additional 18% deemed capital gains tax disposal upon death. Two types of taxes are being levied on the same pot of money for the surviving spouse. 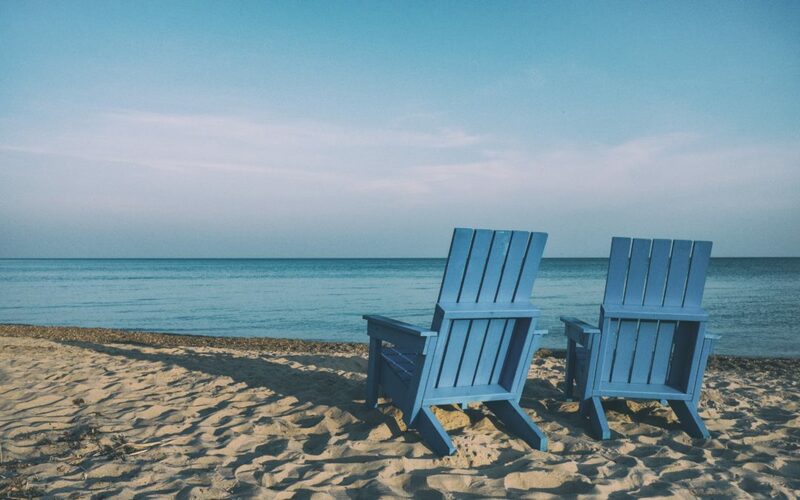 Hugo van Zyl, member of the South African Institute of Tax Professionals, says once people have retired and invested their retirement fund into a living annuity, they are only allowed to remit monthly income from a living annuity abroad. The capital remains in South Africa. No tax is collected, as the treaty rules restricts the South African Revenue Service’s (SARS) taxing rights. He says if South Africans were allowed to “cash out” their living annuity on emigration, the South African tax authorities will be able to receive the tax upfront.